Call (800) 492-7289, Email ray@AlderetePools.com or Chat with us about this pool special. Call your local building department and inquire about their experience or knowledge of the builder. Also, the city keeps a record of all the permits issued throughout the year with the names and addresses of the homeowners and builders. 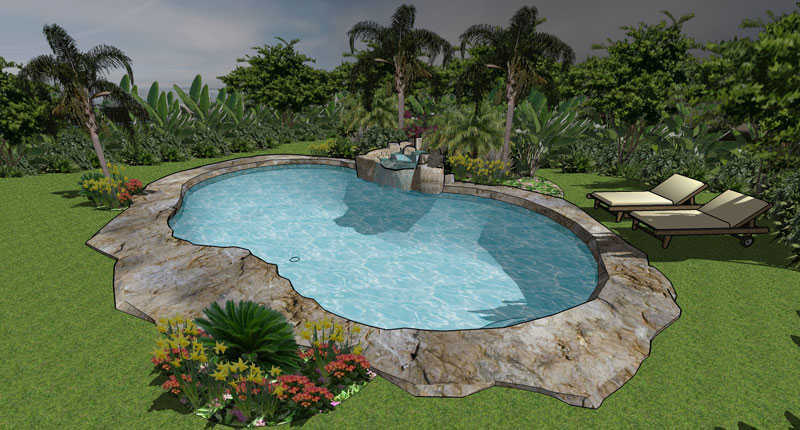 Verify that the sales person works for the pool company on a full-time basis and is qualified to bid the job correctly at the beginning of construction in order to avoid unforeseen extra costs. Also the salesperson should have a copy of his sales license issued by the State Contractors Board. Avoid a company whose sales staff pressures you to sign a contract. Any reputable company will give you adequate time to consider the proposal. Better not delay too long, for it is unlikely that you can make the same agreement two months down the road. 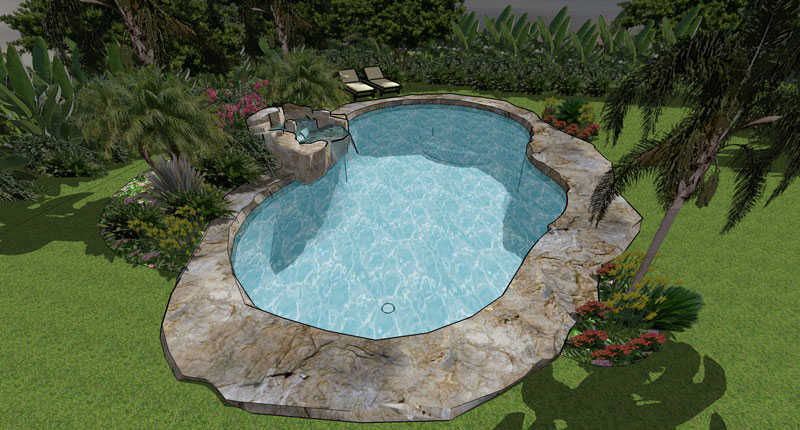 Review the pool/spa plan drawing and verify exact location, size, shape, and dimensions. Also, check the locations of lights, skimmers, return lines, and pool equipment. It is important to be aware of these factors now. It is very costly to move these locations at a later date. Study the proposal thoroughly. If they very in price, check to see why. Make sure each builder is offering the same exact package and be sure that it is stated clearly on paper what you will be getting. Remember verbal promises will not be honored. Ask the pool company if they are members of any trade organizations such as National Pool & Spa Institute, SPEC, Dune & Bradstreet, Better Business Bureau (BBB), Building Industry Association, etc. Membership to these organizations requires adherence to design, construction standards, and a code of ethics. 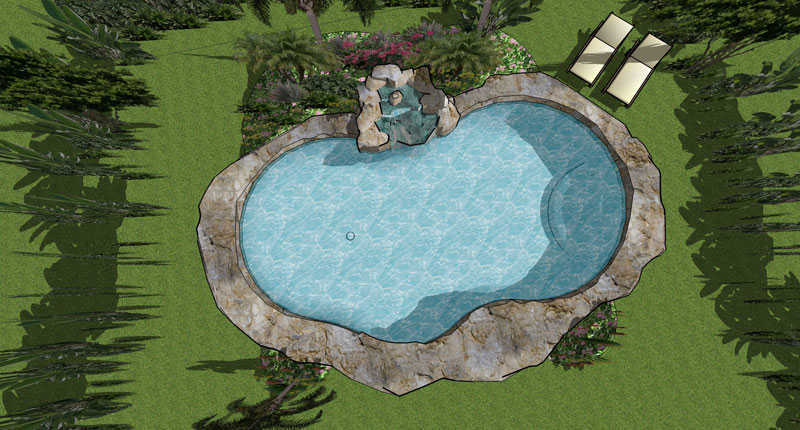 ABOVE ALL, CHOOSE A POOL COMPANY FOR THEIR REPUTATION RATHER THAN THE COSTS OF THEIR PRODUCTS. For more information on choosing a professional Orange County custom pool builder contact us today!